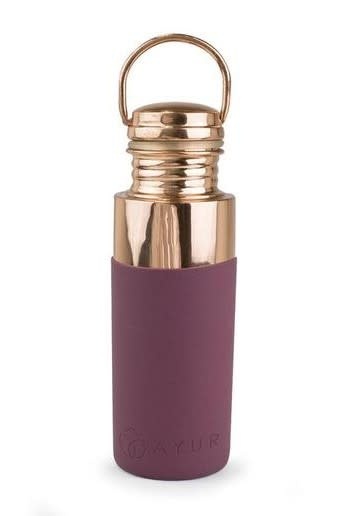 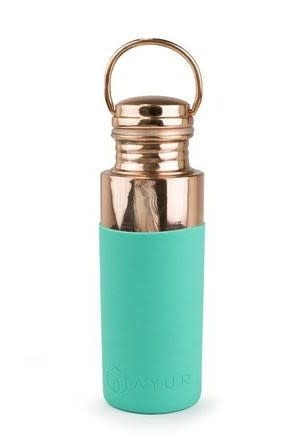 This silicone sleeve fits on all Ayur copper water bottles. 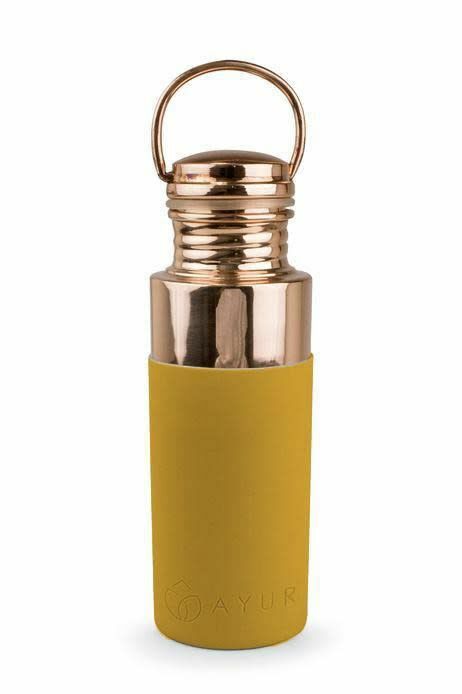 The sleeve provides more grip and a nice pop of colour. 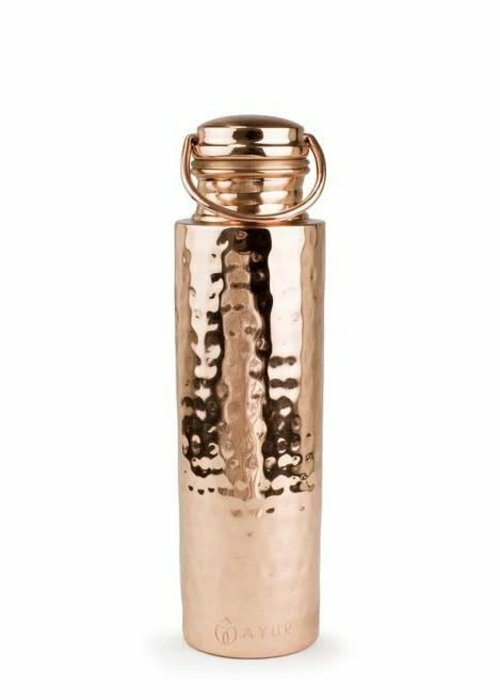 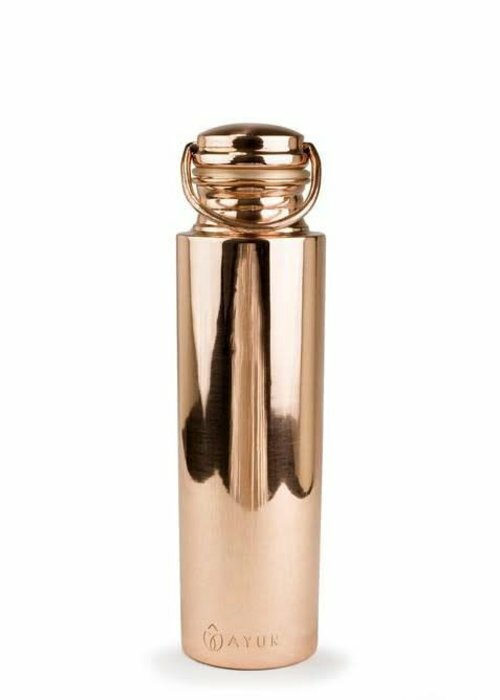 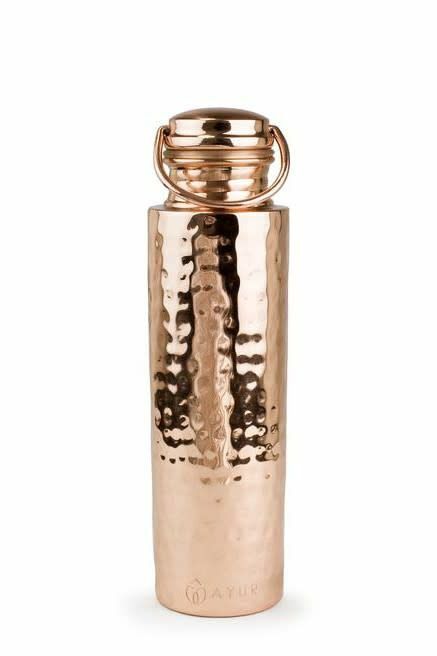 These copper water bottles are not only very stylish, but are also a key part of an Ayurvedic health routine.